SEMI-AROMATIC INDIGENOUS WHITE GRAPES WINE. 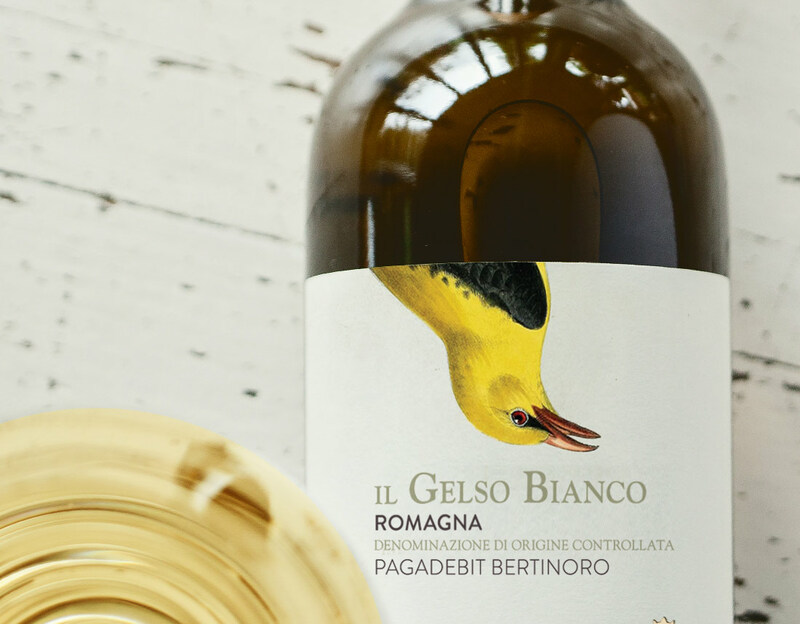 This wine was obtained from single “cru” vineyard Il Gelso, out of highly selected grapes with very limited production per plant, located in the hilly area at 150m a.s.l. 3rd Decade of September - Traditional hand picking. 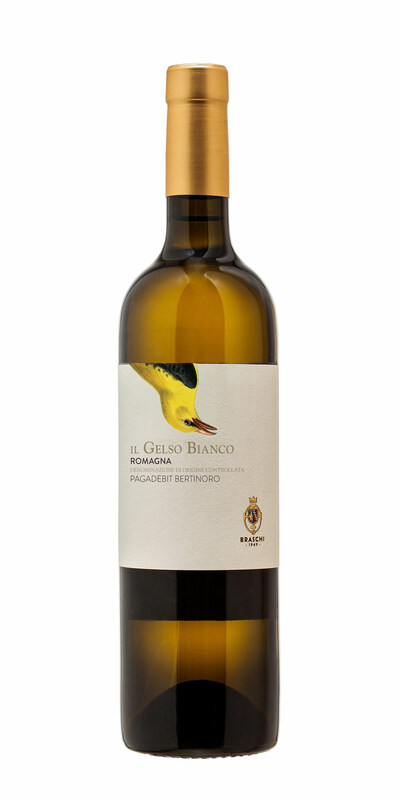 Typical scents of white flowers with a pleasant apple notes, fragrant, with crispy acidity. We recommend it with fish, white meet, light hors d'oeuvres . Good as an aperitif.